Waste that is not segregated and runs to the end of our processing systems is diverted into energy usage rather than landfill. Although this waste does not have a value in terms of recycling, it still has a calorific value and is therefore suitable as an energy source. 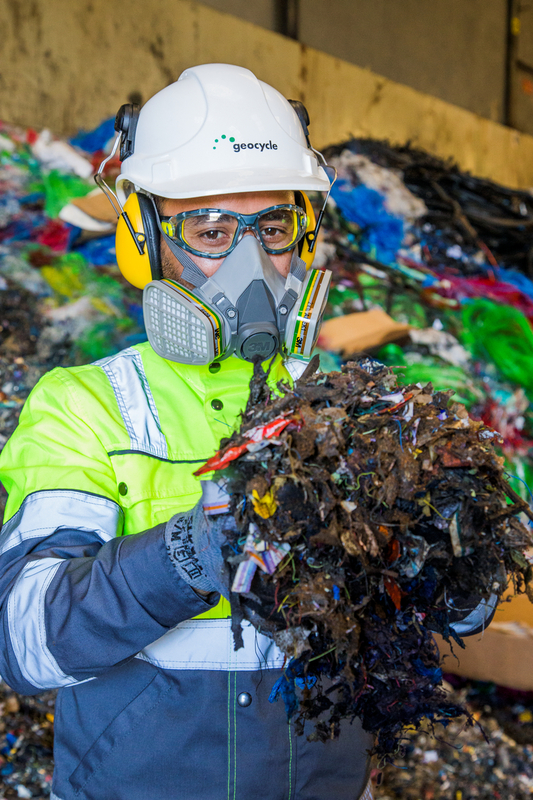 It therefore undergoes additional processing to change it into a Solid Recovered Fuel (SRF), and is diverted from landfill. Around four million tonnes of waste wood is generated in the UK each year, deriving from construction & demolition, commercial & industrial and household sources. Industry, electric power producers, and commercial businesses use most of the wood and wood waste fuel consumed in the UK & Ireland. 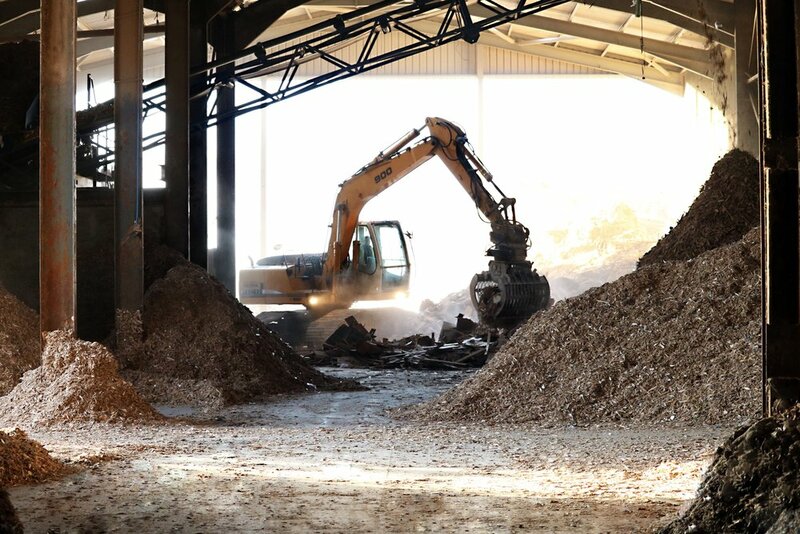 The industry uses wood waste to produce steam and electricity, which saves money because it reduces the amount of other fuels and electricity that must be purchased. Some coal-burning power plants burn wood chips to reduce sulfur dioxide emissions. Biomass Power Plants are fuelled with recycled wood, a fuel which otherwise would have to be stored on a landfill. It is a Combined Heat and Power (CHP) plant based on a steam / turbine cycle with relatively advanced steam parameters. The process is virtually carbon neutral; the combustion of the recycled wood only releases the carbon dioxide that the wood absorbed from the atmosphere during its growth which saves the CO2 emissions which otherwise would have been released from burning fossil fuels to generate the same amount of electricity.